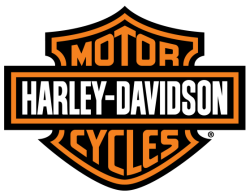 The Harley-Davidson® CVO™ Street Glide® is a limited-production version of the popular Harley-Davidson hot-rod bagger. Powered by the largest-displacement V-Twin engine offered by Harley-Davidson, this potent touring bike is loaded with sparkling chrome, electrifying paint and fresh custom-styling ideas. 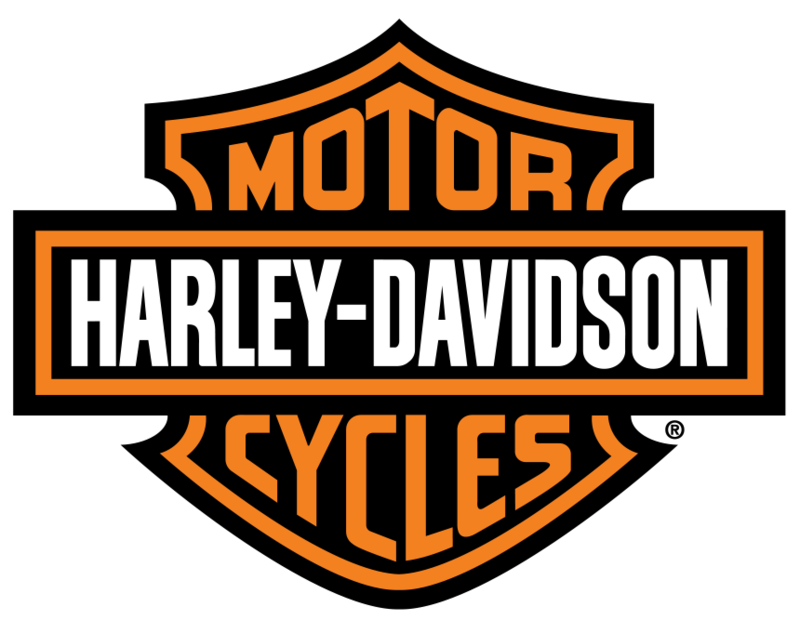 Production will be limited to approximately 3,700 units assembled at the Harley-Davidson Vehicle Operations facility in York, Pa. The CVO Street Glide is built on the innovative Touring chassis, based on a single-spar, rigid backbone frame and a stout swingarm developed to withstand the demands of long-haul touring riders and today's more-powerful engines. This motorcycle was originally sold by us new and was traded in by the original owner. 90 warranty included. 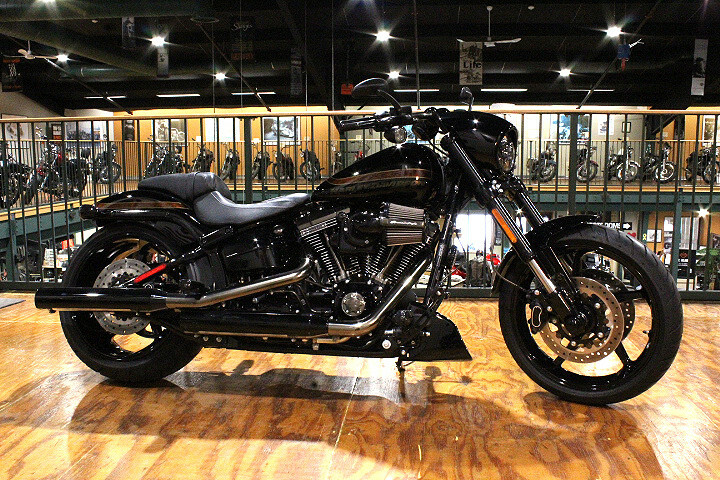 Earn a $50 Stan's Harley-Davidson Gift Card when you refer a friend and they buy this motorcycle.